Ritual practice with greater intensity.. 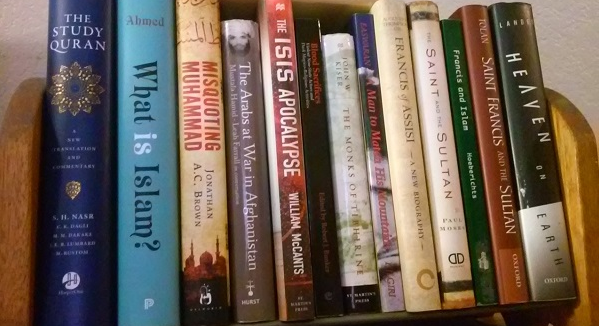 Very much a book to read..
Jihadi religion & culture — work and play mebbe? Two important new books — I have to say, I’m dying to read the Hegghammer, have the Maher on a close-to-hand reference shelf. 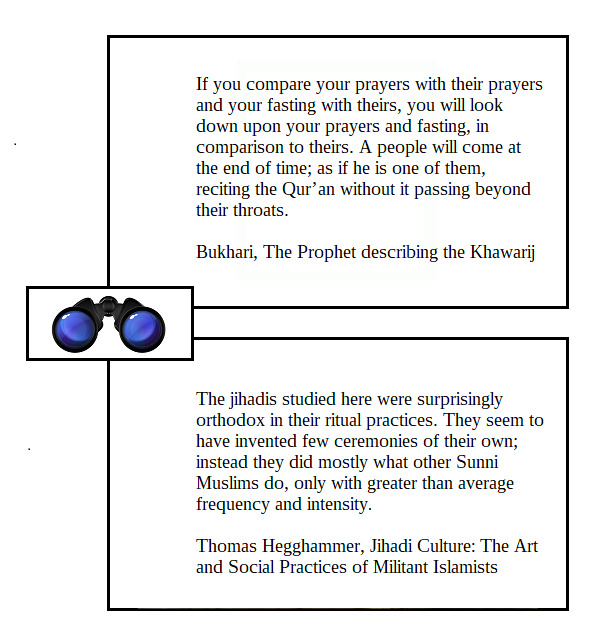 Posted in book, Charles Cameron, culture, hegghammer, Religion, Uncategorized | Comments Off on Jihadi religion & culture — work and play mebbe?